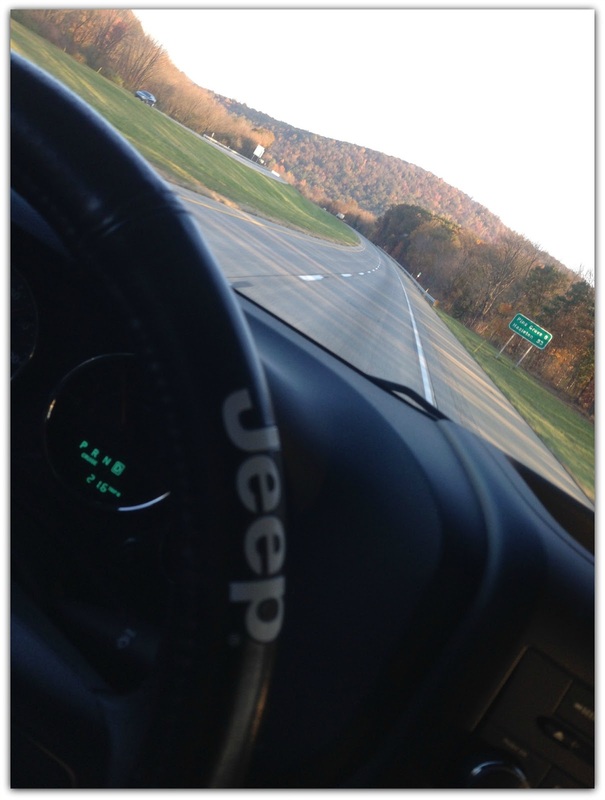 This past Saturday I hopped in my Jeep and headed North to one of my favorite places for Women's Wheeling Day. 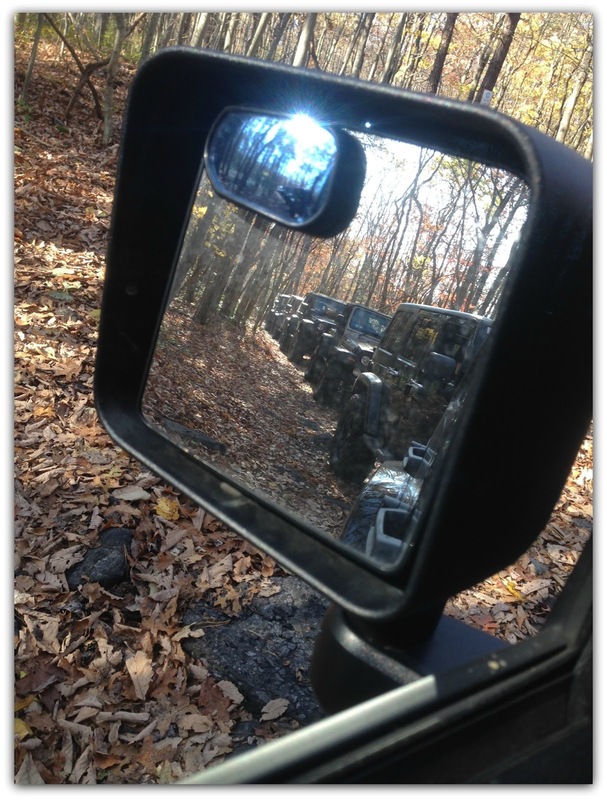 This time there would be no instructor, no class but a fun trail ride with some great Jeepers. 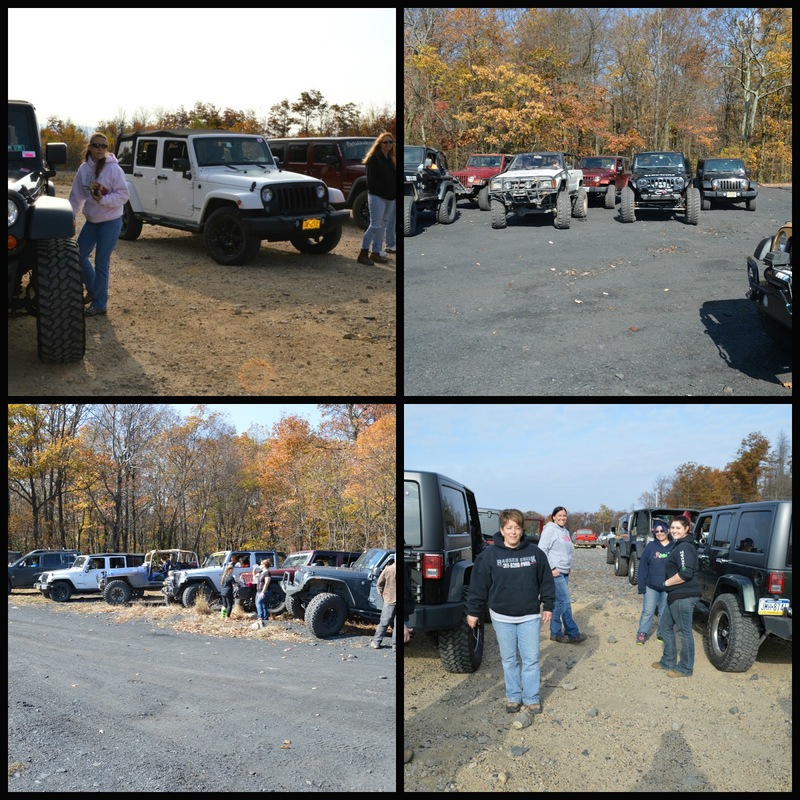 This was the second annual event at Rausch Creek Off Road Park. 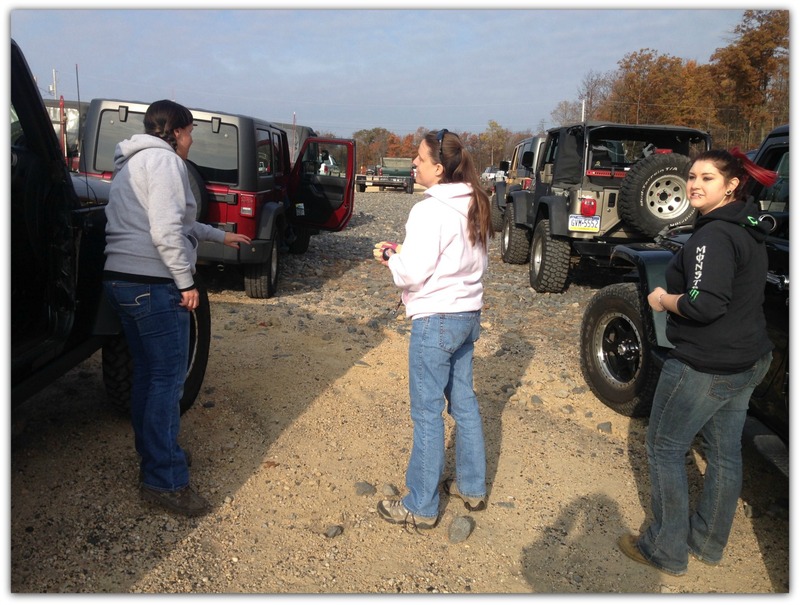 I was excited to spend the day with other women who share the same enthusiasm for their Jeep and off roading as I do. I met several women in a variety of different Jeeps. For some women it was their first time out on the trails, but the others have been wheeling for years. 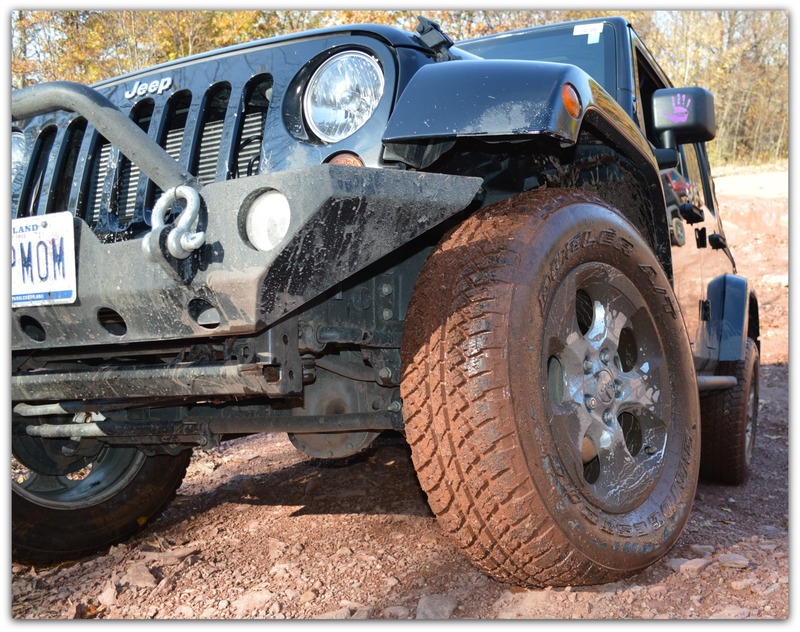 We spent about seven hours out on the trails -- crawling over rocks, wheeling through some muddy puddles and sharing the joy of being out in our Jeeps. There were times where it was a little intense for me -- because I'm still a little itty bitty Stock. Like always she did not let me down and made it through all the obstacles. Even though she came through all the obstacles she did get a little trail damage. 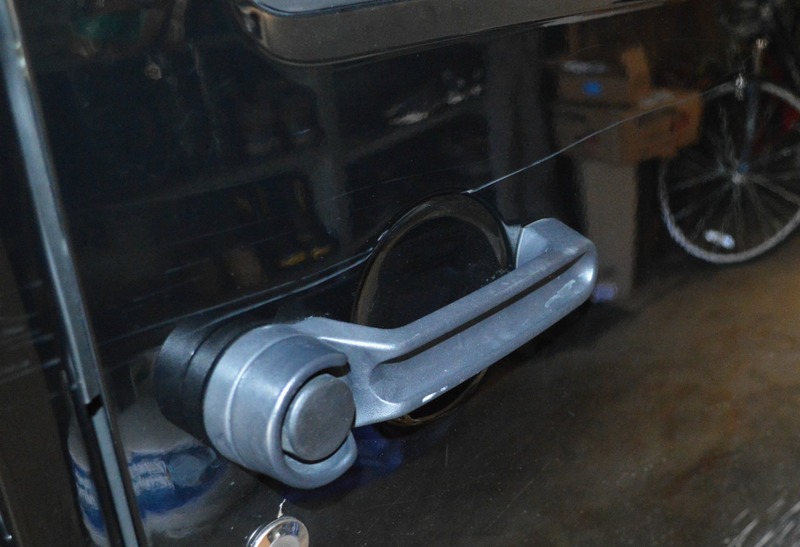 Now the question is do I fix it or leave it for posterity. 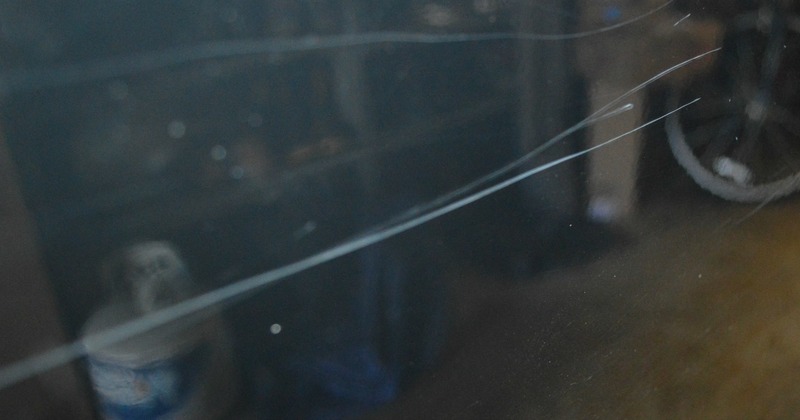 to buff it out -- we have a scratch and dent warranty. Or do I leave it. My husband says I need to take it to the dealer. But I'm thinking it's a badge of honor. I'm taking a poll. Tell me what you think I should do. 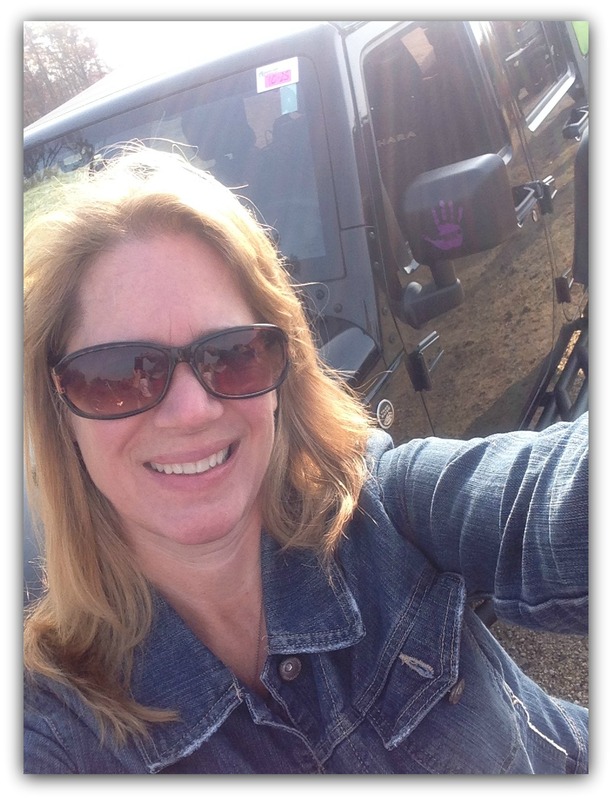 Simple Living - Enjoying Life -- The Jeep Momma Way!